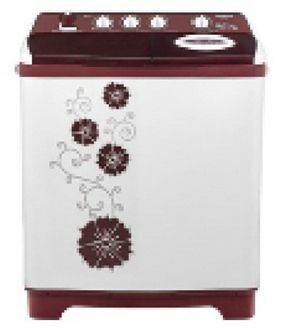 Panasonic is a name you will hear when shopping around for any household electronic appliances. From TVs to air conditioners and even washing machines, Panasonic is a brand you can trust. This Japanese company has secured a place for itself in the global market to become a brand to be reckoned. That's why if you're interested in buying a washing machine, it'll do you good to go for a model being offered by Panasonic. 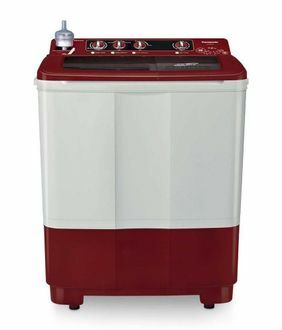 A reliable and efficient washing machine is what you need to bring convenience into your life when handling loads upon loads of laundry. 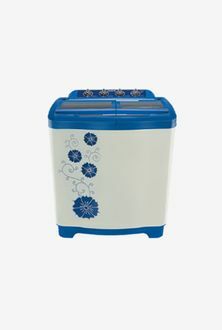 Go through the price list of 8 Panasonic Semi Automatic washing machines that we've created for you. We last updated this list on 26th April 2019. You're sure to find a model that meets your needs. Even though Panasonic is a trendy name, the best thing about this company is that it offers high-quality items at affordable prices. The same holds true for the washing machines it sells. 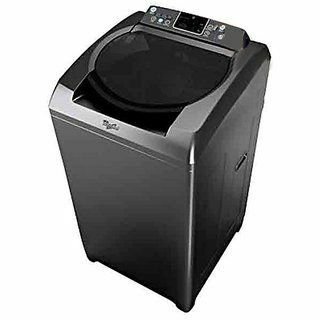 Even if you're on a limited budget, you can easily find a washing machine model that's filled with the latest features. 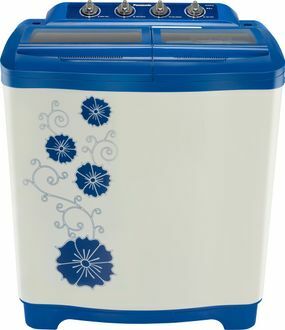 The Panasonic Semi Automatic washing machines are all about making your life easier. 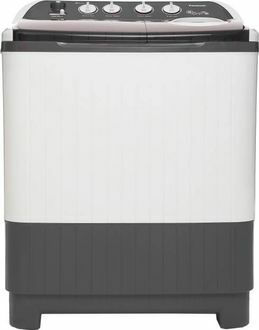 These efficient devices have what it takes to clean some of the dirtiest of clothes without you spending a lot of energy. 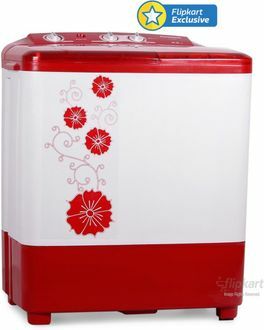 You can place an order for such a washing machine by visiting online websites such as Amazon, Flipkart, Infibeam, etc. and have it delivered to you.